Home » babies only, baby, baby events, baby steps » June Baby Steps Through Pretend City! June Baby Steps Through Pretend City! Join us for a special summertime Baby Steps all about your little fishy! Our event will provide activities for teaching your little one about gross motor skills, as well as water safety! Purpose Behind the Play: Gross motor skills, curiosity, and exploration. Art Studio Sessions:You’re Fin-Tastic! 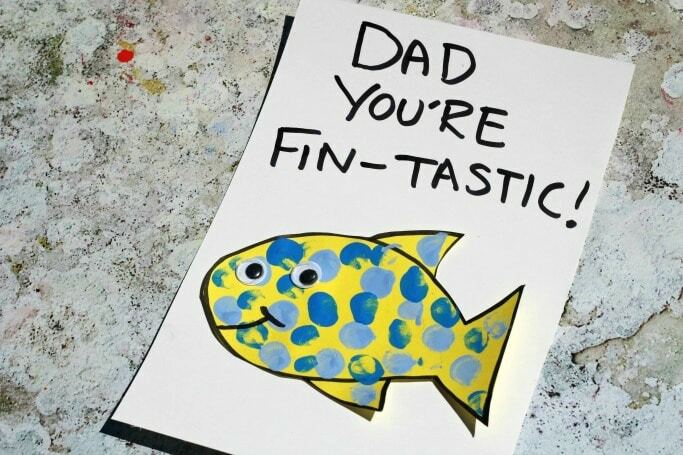 > Join us in the art studio to make a fun summertime keepsake for your favorite daddy’s first mate! Your little one will explore textures and sensations while finger painting the different scales and patterns of a fish made just for dad or grandpa! This project is sure to show him your love is as deep as the ocean! Story-Time (8:45 a.m.): Join us for a summertime story that is sure to get your little fish ready for the water! Register HERE! | Fee: $10 adult (online) & $12 adult (at the door) infants and Pretend City Members are FREE!